To call yourself an organic advocate is not enough; you have to really believe in it. For Bio Alleva, it has never been just a fashion, but a true vocation: respecting the integrity of the land to regain authentic and wholesome flavours. In short, producing ORGANIC meats and salamis to bring the real pleasure of quality to your table. Absolute rigour is employed in our meat selection process: the prime cuts are separated manually using just a knife to obtain a finished product, the fruit of painstaking care and attention. We seek to offer you freshness and outstanding quality. 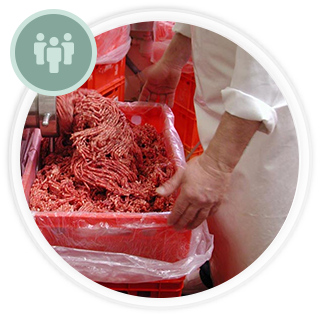 All of the processing phases for Bio Alleva meats take place in a modern, high-tech facility, in compliance with the strictest hygiene standards and by a highly qualified team. Regular chemical and microbiological tests of the facility, premises, instruments and raw materials are conducted in accredited laboratories. 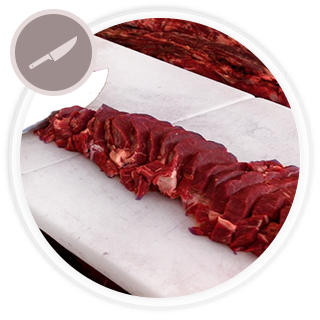 It is a specific conservation method that maintains the vivid colour of the meat, protecting it from the harmful effect of external agents. With this technique, the meat is vacuum packed to keep it fresh and its organoleptic characteristics unchanged. SKIN – A true second skin. “Skin”, as the name suggests, is the type of vacuum tray packaging in which the upper film adheres to the product as if it were a second skin. 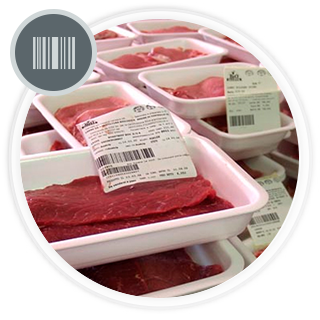 This packaging technology guarantees a longer shelf life for the meat and integrity of the packages. 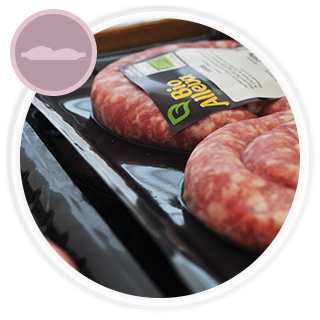 Right from the start, all production and processing phases of Bio Alleva meats are traceable thanks to an IFS certified IT and control system, capable of monitoring and identifying each package. We may have many animals, yet we know each one of them. All information about the animal and its origin is stored on a database. Specific labels summarising the data regarding the head and its farmer are also applied to each one. Respect for the Cold Chain. 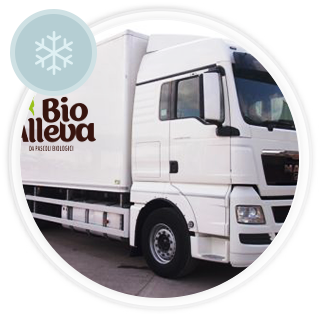 The cold chain is maintained and guaranteed from receipt of the raw materials, throughout processing and storage, right up to sale. 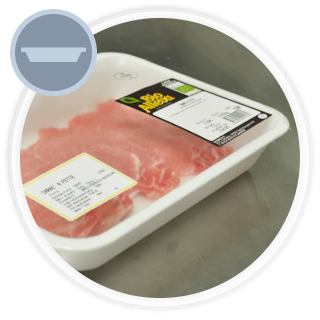 The right conservation temperature of both the fresh product as well as the frozen one is maintained at all times to prevent thermal shocks, helping to preserve the meat as effectively as possible, until it reaches the fridge of the end consumer.